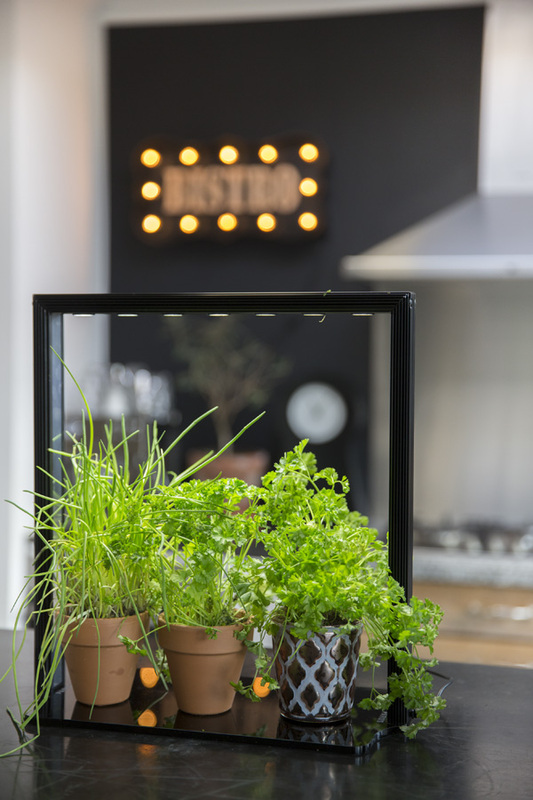 Are you looking for fresh crisp lettuce and herbs from market? 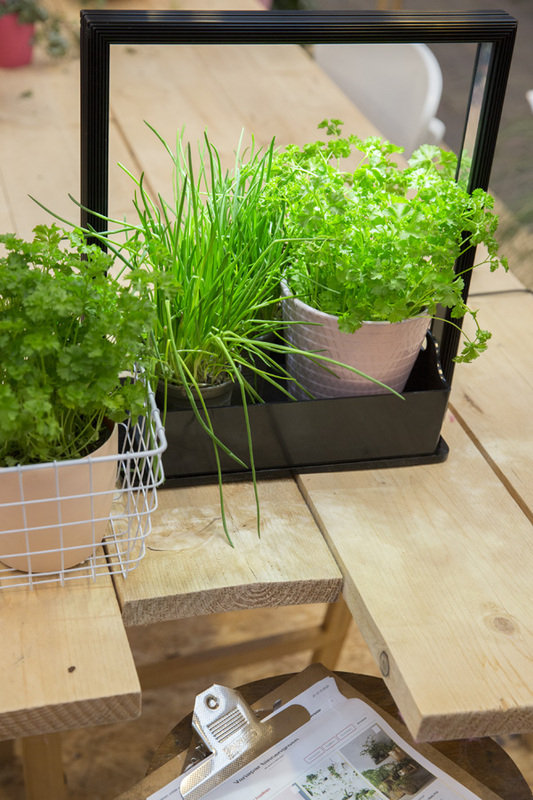 Grow leafy greens yourself with the PARUS Mini Farm! Fresh greens cut from your Mini Farm carry twice the nutritional value of vegetables you brought from stores. Plus, you can be sure there are no chemicals or pesticides in your food. 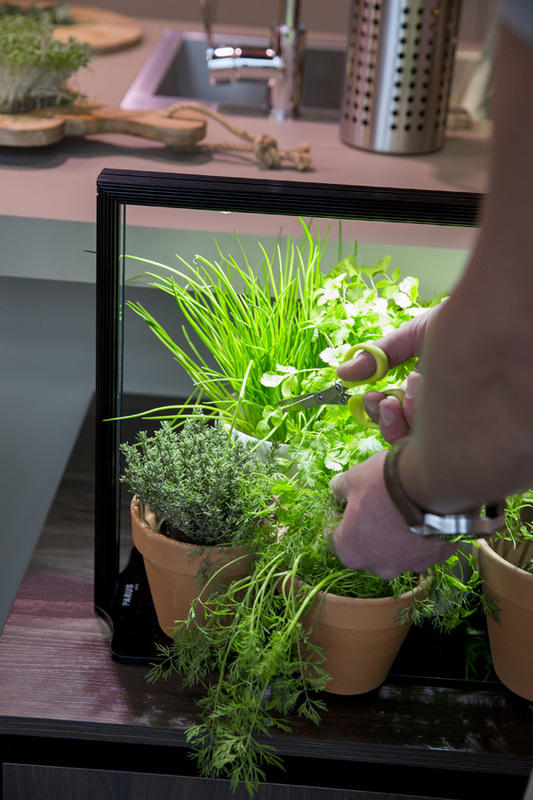 With the Mini Farm you can feed your family fresh crisp greens harvested from your kitchen every day. 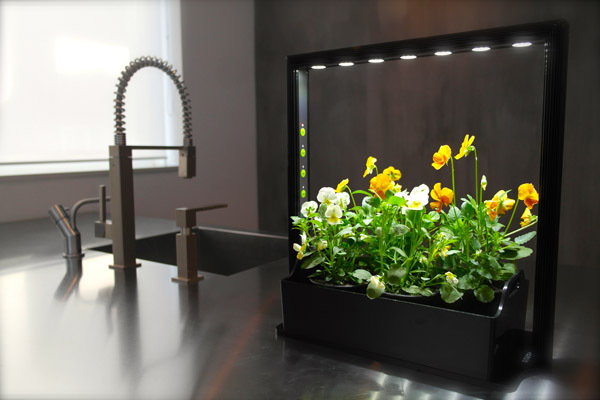 You can also keep your flowers healthy and bright with Mini Farm all year round. fibers and other nutrients to your daily diet. 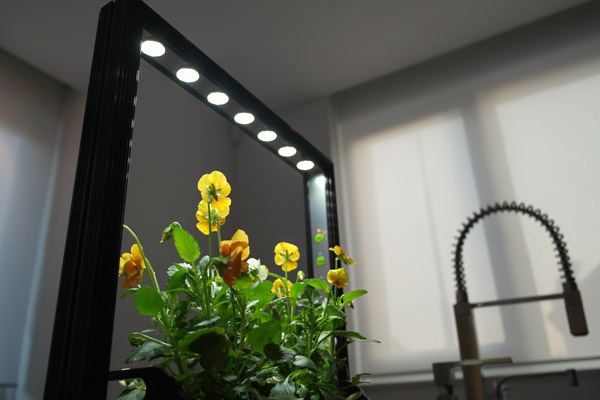 ► LED grow light and hydroponic design. ► Purely nature and chemical free. 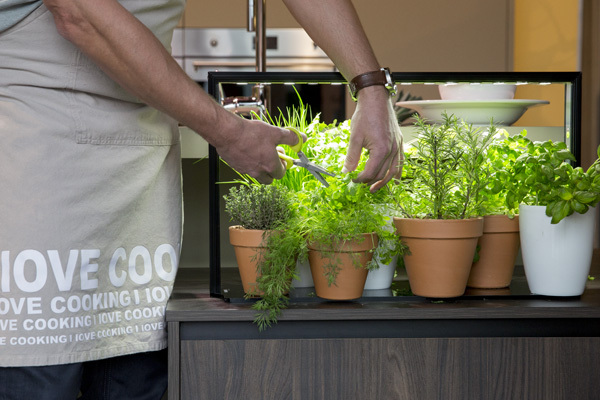 ► Cultivable Plants : Herb , Green leaf , Strawberry, Flowers, etc.